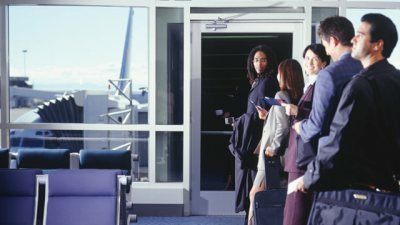 Think You Know the Fastest Way to Board A Plane? Think Again! Rejoice! The holiday travel season is descending upon us.